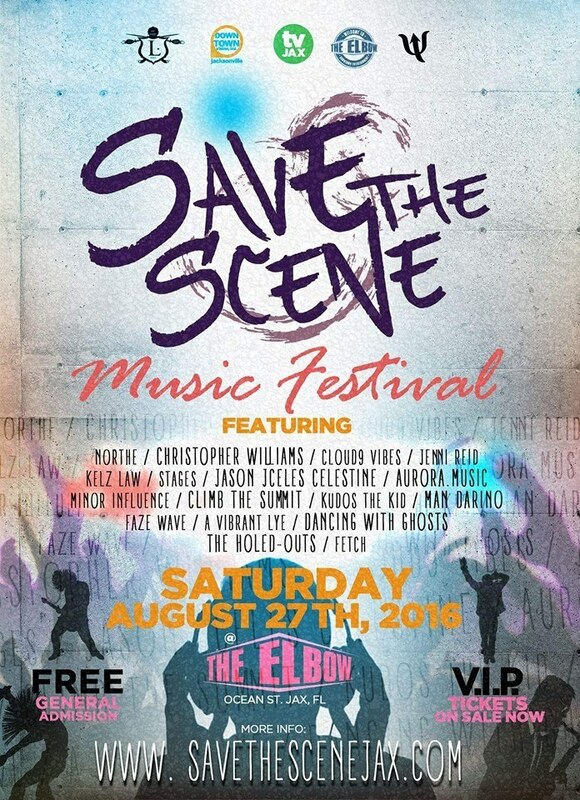 Save The Scene Music Fest 2016 is a one day music, food, and arts festival in the heart of Downtown Jacksonville; The Elbow. 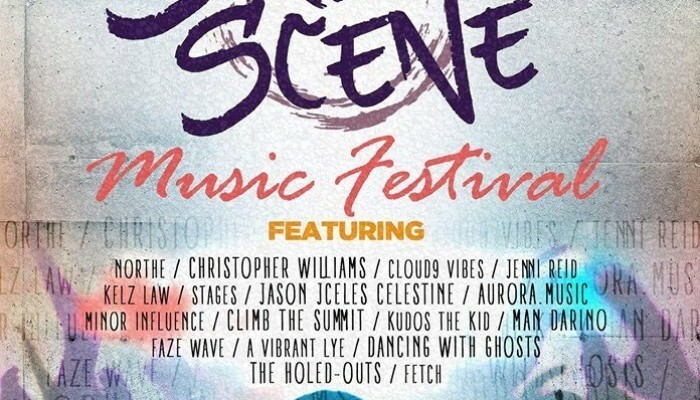 With over 30 artist performing, attendees will be treated to an eclectic portrait of Jacksonville’s talented music scene. General admission is FREE to the public, and percent of donations and VIP ticket proceeds will go towards mental health awareness and treatment in the Bold City of Jacksonville Florida.